It s been a while since I released a mashup. This time I m back with a new mashup which consists of TWICE s new song and BTS s Spring Day. 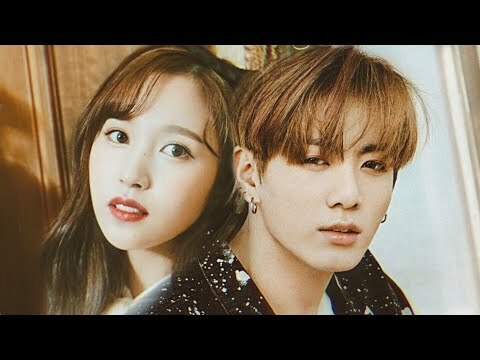 TBTIED totally gives me Spring Day s vibe since the theme are both friends and snow❄ Anyway, hope you guys like it and if you like it, press a like! And sorry if the mashup is messy and the quality of the video is not that good.